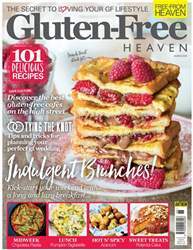 Digital Subscriptions > Gluten-Free Heaven > Mar 2019 > are your kids really gluten-free? A gluten-free diet (GFD), which must be lifelong and strict, is the only known treatment for coeliac disease (CD) and non-coeliac gluten sensitivity (NCGS). 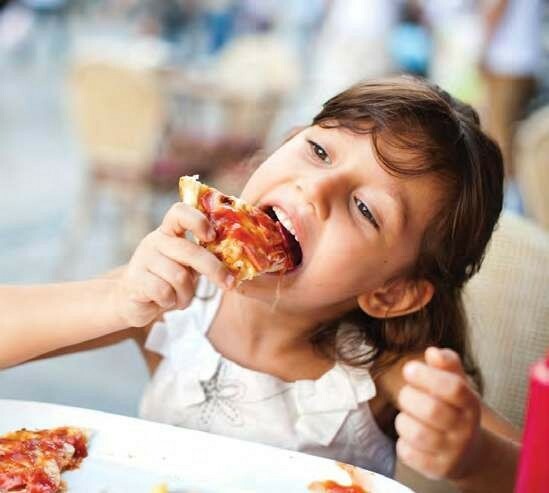 We know many adults find this overwhelming because it requires dedication, commitment and significant diet and lifestyle changes, so imagine how difficult and confusing this must be for children. 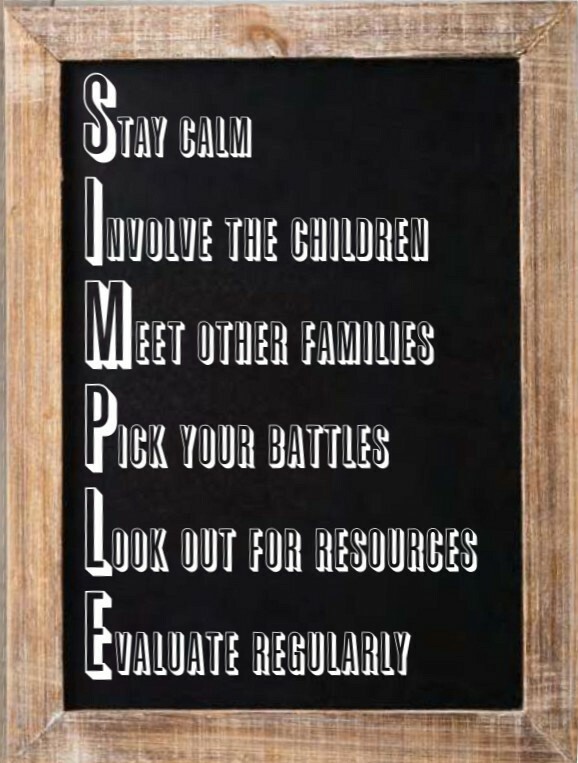 They may not fully understand the complexities of CD or how to explain their physical or emotional symptoms.